As summer approaches, I’m recommending some great beach reads. Okay, they aren’t mysteries or romance novels. They are books about writing craft, but if you’re a writing nerd like me, you’ll enjoy them. This month, I’m recommending works about craft that are opposites. The first series takes time to read, and the concepts the author presents take time to digest. The author presents the information using logic, and his work is highly structured. The second book is a delightful and classic reference book that’s been updated. I’m so glad to talk with author R.R. Campbell about his upcoming 2018 release “Accounting for it All”. 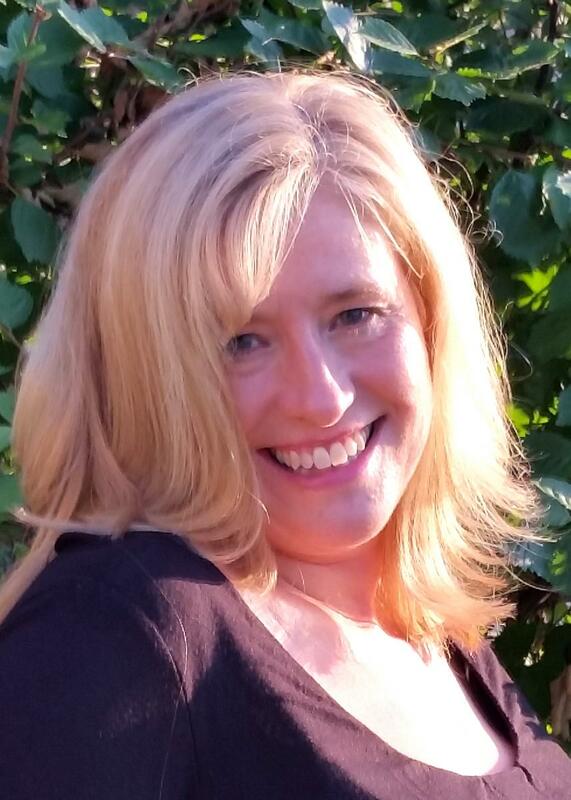 Campbell is a Wisconsin author and editor as well as the host of Writescast, a podcast for writers, by writers. Ryan, tell us a little bit about how you got started writing. Have you always been a storyteller? I've always loved stories. I remember as a young child I wanted to start a newsletter that everyone in my extended family could contribute to, so we could stay in touch between holidays (this was pre-internet, of course). Though that enterprise ultimately didn't come together, throughout my childhood I tinkered with writing short stories, poetry, and even wrote a serial for my fifth-grade class during our free-write time. What do you do when you read a good book? You tell somebody about it, right?!?! THIS MONTH'S FEATURED ARTICLES: What to Do About Facebook Author Page Changes & my Wisconsin Author Project Contest Warning (NOTE: I am NOT picking a fight with public libraries!) Plus, Celebrate Indpendent Bookstore Day, Compare publishing platforms, take a look at the new social media app Litsy and (much more . . .
Shady Writing Contest Rules - from the ALA? 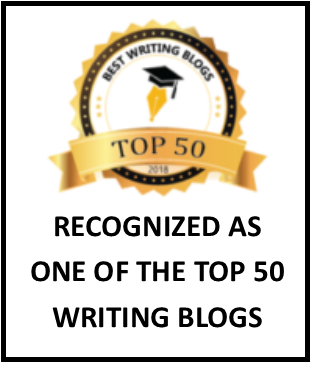 At the University of Wisconsin Writers’ Institute in April of 2018, I presented a session called “The Winner’s Circle: Are Writing Contests Worth the Fees?”. I discussed the ways to check if a contest is reputable, which ones are good to enter, and what to do if you win. Later, I took my PowerPoint and narrated it before uploading it to YouTube. You can watch it here. Rex Owens Author Interview and Review of "Dead Reckoning"
Happy Release day to author Rex Owens and the final book in the Irish Troubles series--Dead Reckoning! This is Owens' best book yet! (And that is a huge compliment because books one and two in this series are excellent reads!) If you have an interest in the past few decades of political turmoil in Ireland, you'll appreciate this entire series. In Dead Reckoning, Ian Murphy confronts his Irish Republican Army past in and offers redemption in a uniquely artistic way. We feel for this character and those around him as he creates a stage play, revealing his secrets as an act of atonement. I’m in the thick of writing conference season, which means I wouldn’t be outside much anyway, but at least I’m indoors with some lovely company in the form of other writers. This past weekend, I was at the Writers’ Institute in Madison. This is the 9th time I’ve been at this conference and the second time that I’ve presented sessions. It was wonderful to see so many old friends and make new ones. If you’ve never attended a writing conference, that’s exactly what happens! As April is the month of my birthday, it seemed natural to compose a blog post about gifts for writers. In fact, as I researched this post, it became clear that this will be an annual event; I will collect ideas during the year and present them in the month of sunshine, flowers, warmer weather—ah, never mind. Spring surely will come, right? I mean, saying it’s “Christmas in April” has a whole new meaning this year.